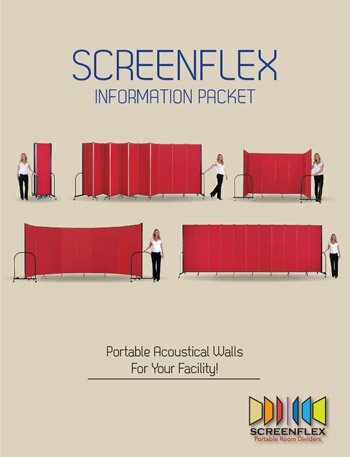 The superior quality and safety of School Room Dividers by Screenflex gives us the full confidence to offer a 100% Money Back Guarantee. If you are not completely satisfied with the quality of your Screenflex product, you may return the dividers in their original packaging, and in new condition within 30 days of the delivery date. No restocking fee will be assessed, but other conditions may apply. In the rare case that your divider was damaged in shipment, the Screenflex Customer Service Manager, Robin Krick at 1-855-308-2122 X 104, will work to make it right for you. Help us, Help you divide space and save money!